Ranveer Singh’s latest film Simmba (2018) has inflamed the box-office. After joining the coveted ₹ 100 crore club within five days of its theatrical release, the movie is now gearing up to breach past the ₹ 200 crore club at the cash counter. The super success of the film has got the makers of upcoming releases worried. While films slated to hit screens on 11th January including Uri and The Accidental Prime Minister will be releasing as per schedule, filmmaker Pahlaj Nihalani’s much-delayed movie Rangeela Raja has decided to opt out of the competition. 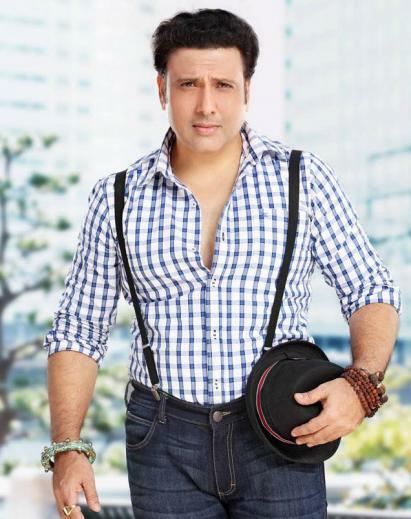 The Govinda starrer film has faced countless delays in the past. It has been resigned to the same fate yet again. Earlier slated to roll into theatres on 11th January, the comic-caper will now release one week later on 18th January. “Simmba is much stronger at the box-office than expected. It would be difficult to get screens on January 11. Besides it is Pongal in the South on January 14 and there are as many as six big Tamil and Telugu releases. The South market is wiped out for Hindi releases that week. I would rather bring my film on January 18,” said Nihalani. Previous articleSaif Ali Khan’s Kaalakaandi to release digitally on Netflix! 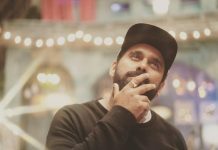 Next articleRohit Shetty Interview: I’m content with making films. Never thought to be in one!